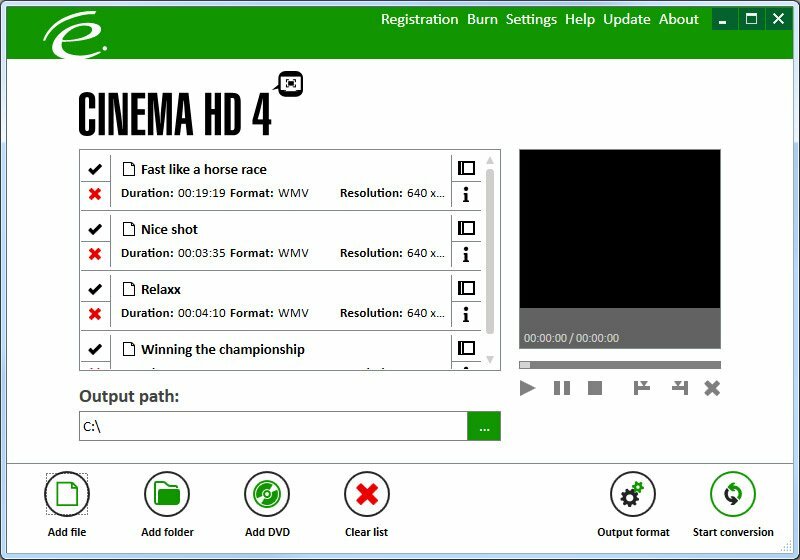 CinemaHD 4 is a video converter for high and normal resolution videos. It converts your videos and movies in a way that they will be displayed optimal on your respective device. Additionally, you can choose comfortably your device from a list. 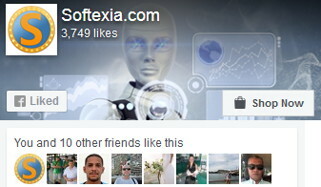 Furthermore, the software converts your videos to High Definition and achieves the best possible resolution. The background of this innovative performance is the ODU-technology (Object Detection Upscaling), which is able to resolve scaling errors and scaling artifacts visibly and better than common methods from Spline or Lanczos. With only a few mouse clicks you can create HD-files out of DVD-videos (or single chapters). CinemaHD 4 offers numerous settings in order to achieve an optimal conversion for your device. You can decide about the quality of the conversion and if a lower quality is fine, you can save memory space. Additionally, you can select the resolution of your converted video file. Under “Audio settings” you can select channel, bit rate and sample rate. In order that your selected settings for resolution and frame rate are displayed identically on every device, you can choose in your last step, if you want to keep your settings. The change of the settings affects the bit rate and the file size of your output file. 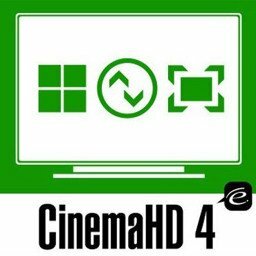 CinemaHD 4 will select these automatically and converts your video file optimal for your respective device. The created files can be played on numerous devices, e.g. Sony PlayStation 3, Microsoft Xbox 360, Apple TV, DVD-players, MPEG-4-players, hard disc players, streaming-clients, Home Theatre PCs and others. Converts with a resolution up to 4K2K – that is four times High Definition! * CinemaHD 4 is not able to convert DVD-videos or other videos with effective copy protection. BUY NOW MakeMe3D – Convert your movies into real 3D-videos! BUY NOW Videomizer 2 [up to 3 computers] – Optimize, Stabilize, Convert! BUY NOW i-Studio 7 – The music and film converter for Apple iPhone, iPad, iPod!